Newsletters designed by us have been giving great results to our clients. 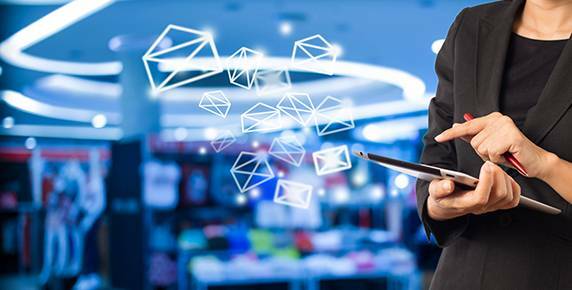 Email marketing services are captivating the position of direct mailers. As an alternative of spending your resources on crafting print marketing promotions that end up in filthy mailboxes, you can currently unite your social networking marketing attempts with efficient email promotions. With email marketing, you can immediately see who is accessing your emails and which links they're getting on and how many of your consumers and visitors are forwarding your emails. 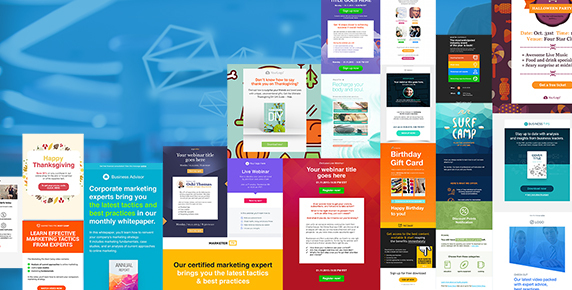 A superlative email marketing facility should make available help choices to get you underway, including a user handbook, a wizard to stroll you throughout the construction and monitoring of your email promotion, Frequently Asked Questions, blogs and articles that give explanation.